We understand that the kitchen is the heart of the home. 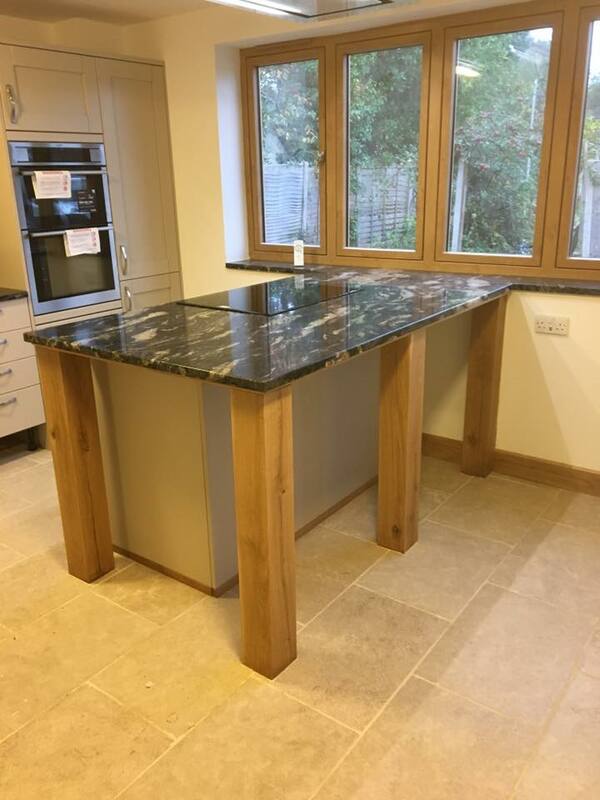 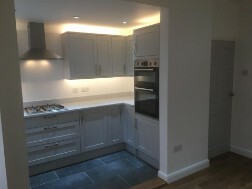 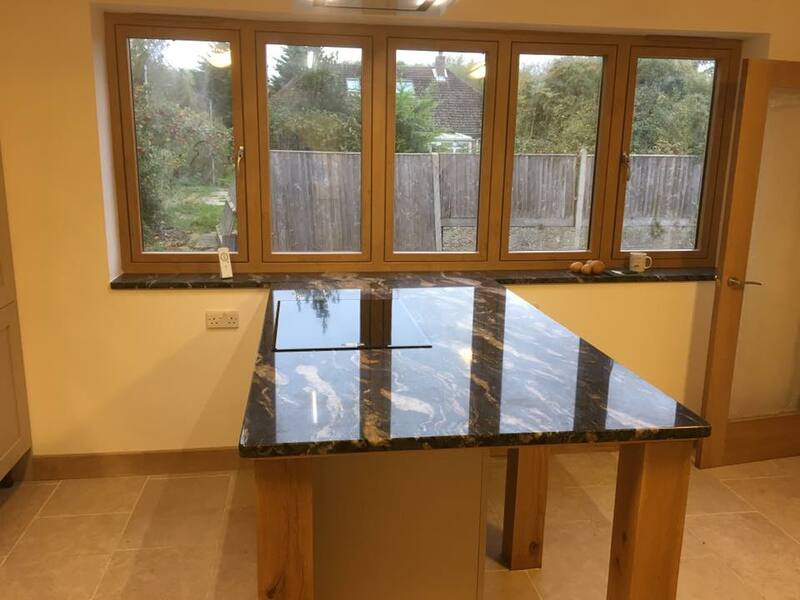 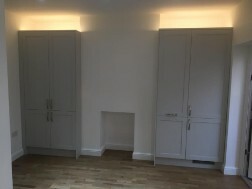 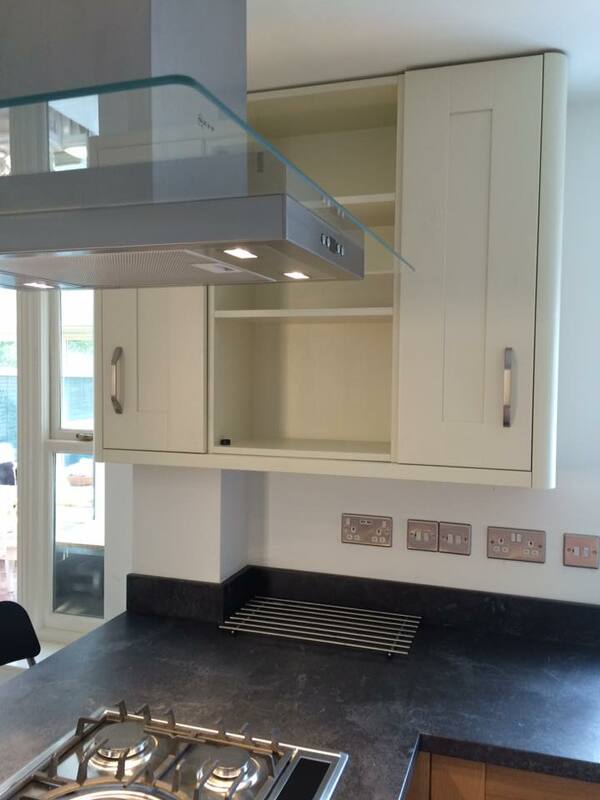 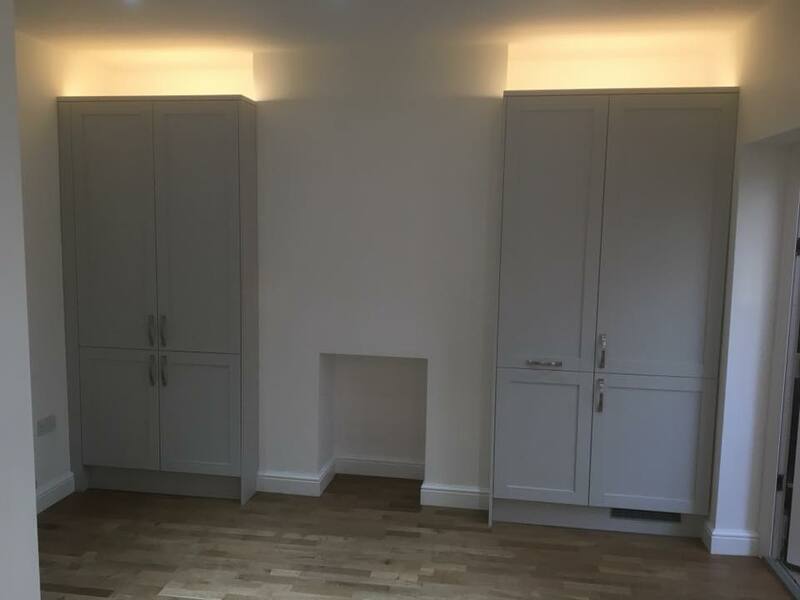 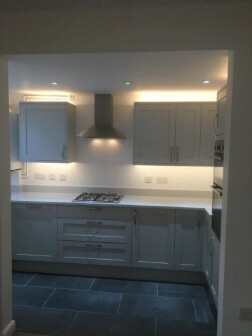 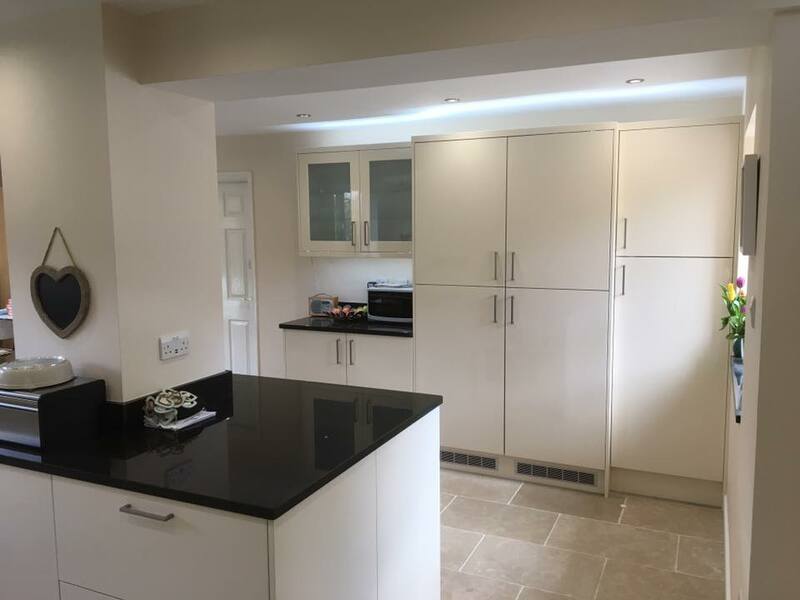 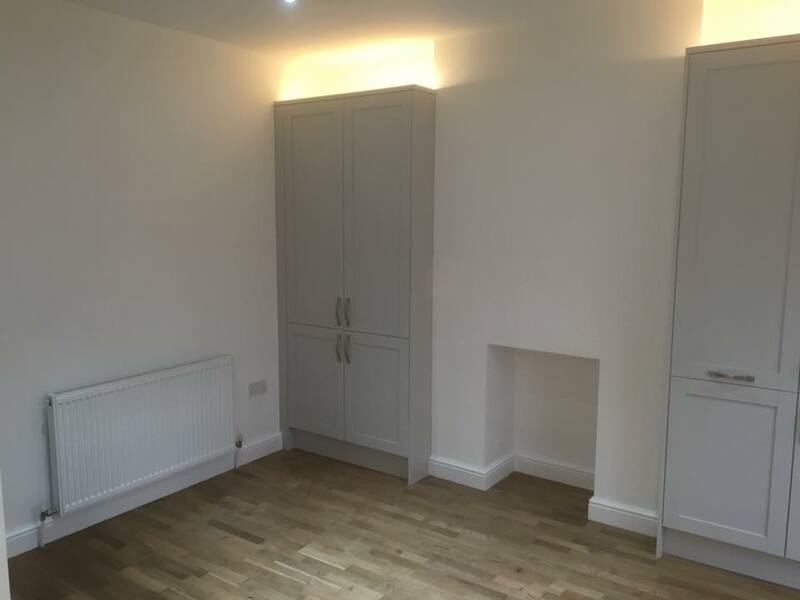 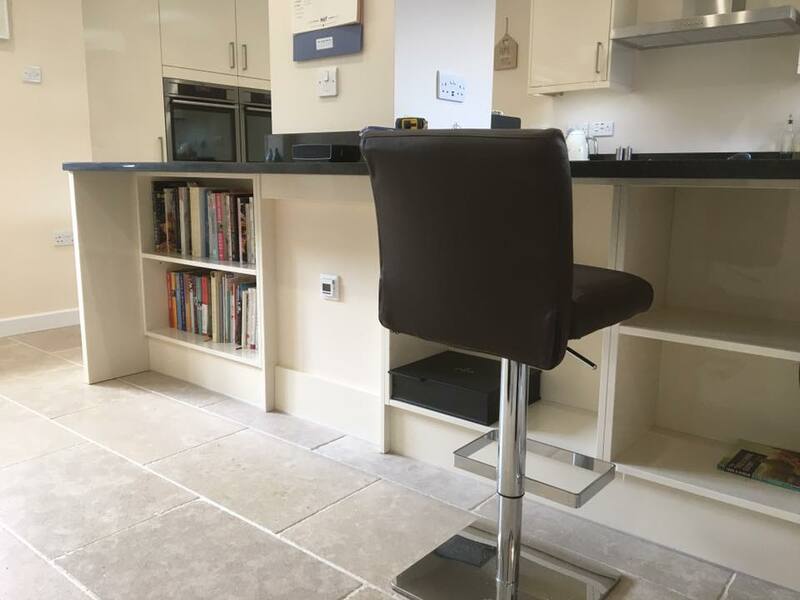 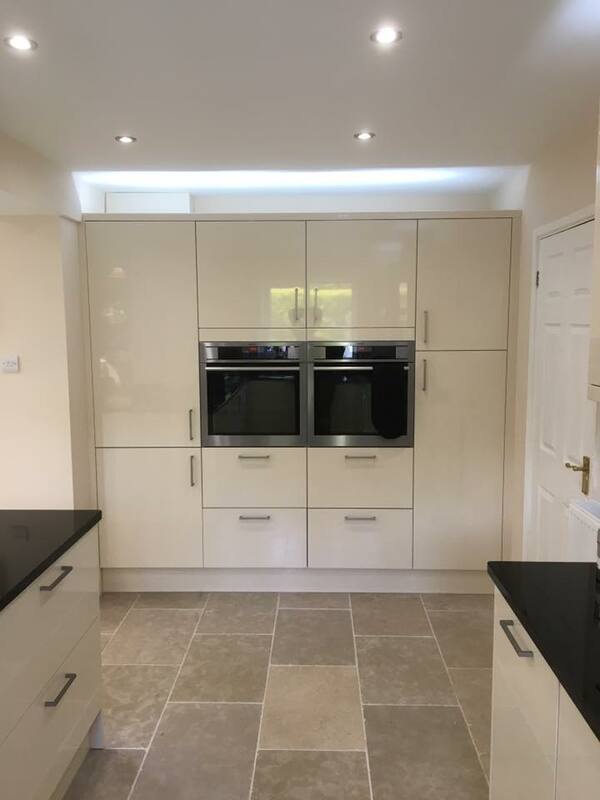 We offer our services and expertise to help you design the kitchen of your dreams no matter the size or shape we will be there with you every step of the way. 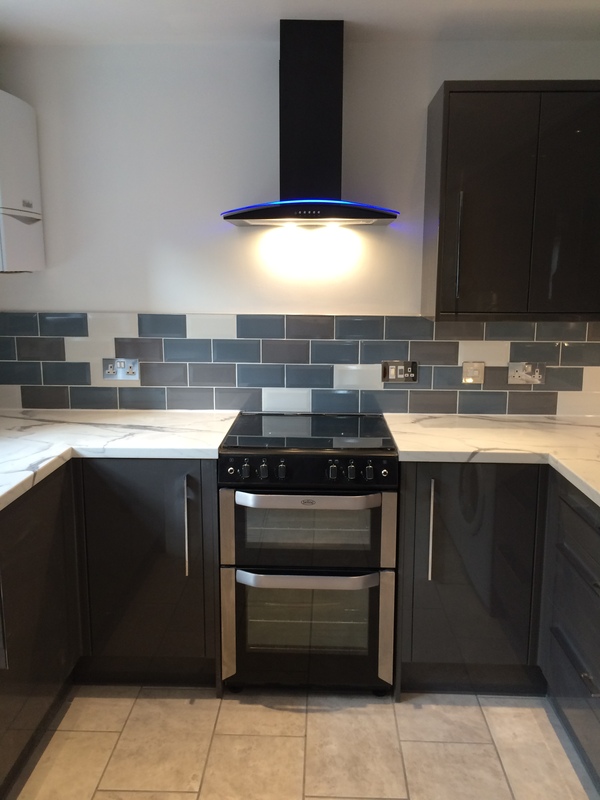 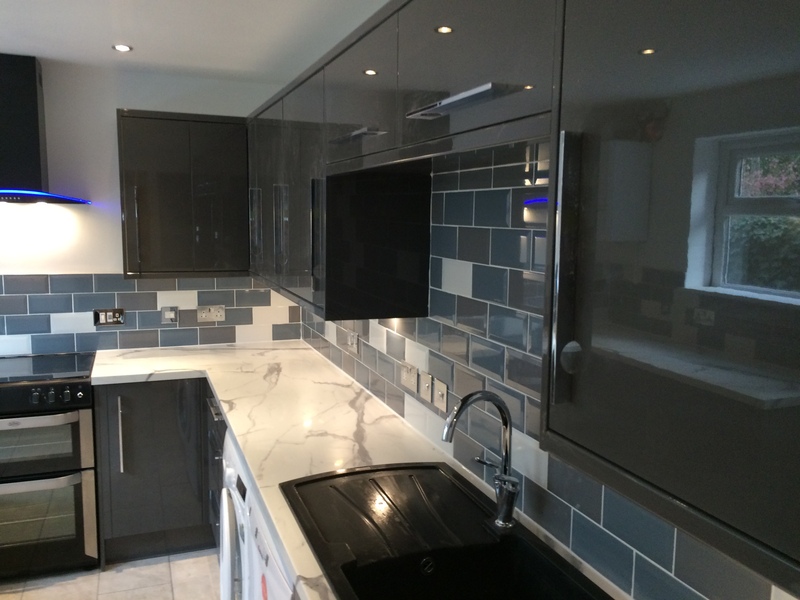 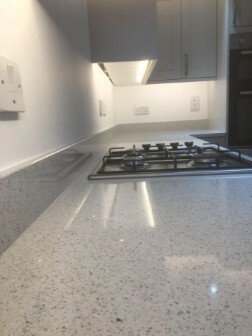 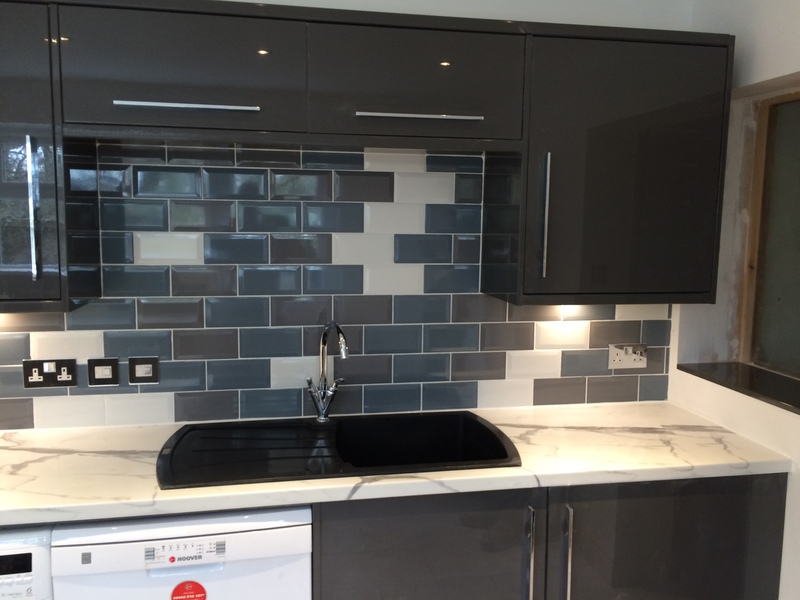 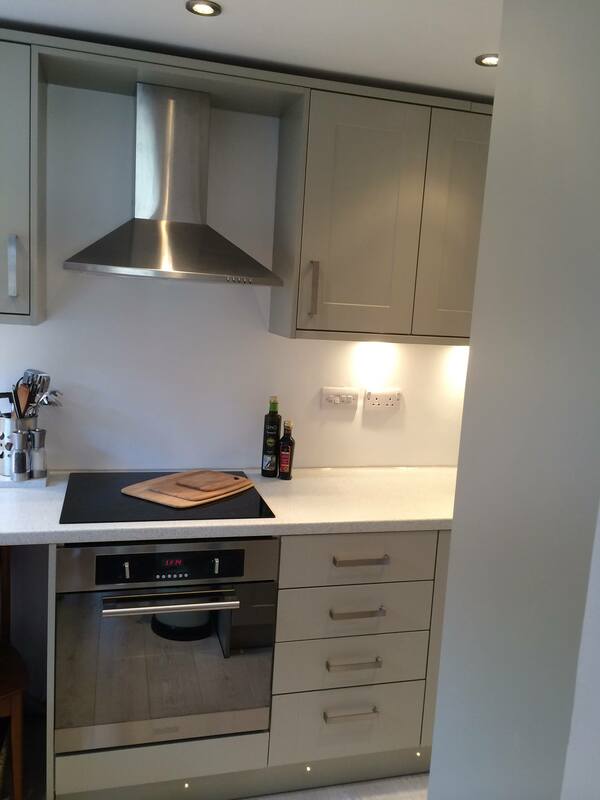 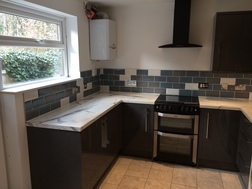 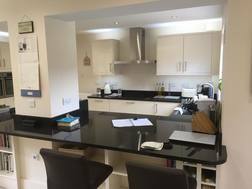 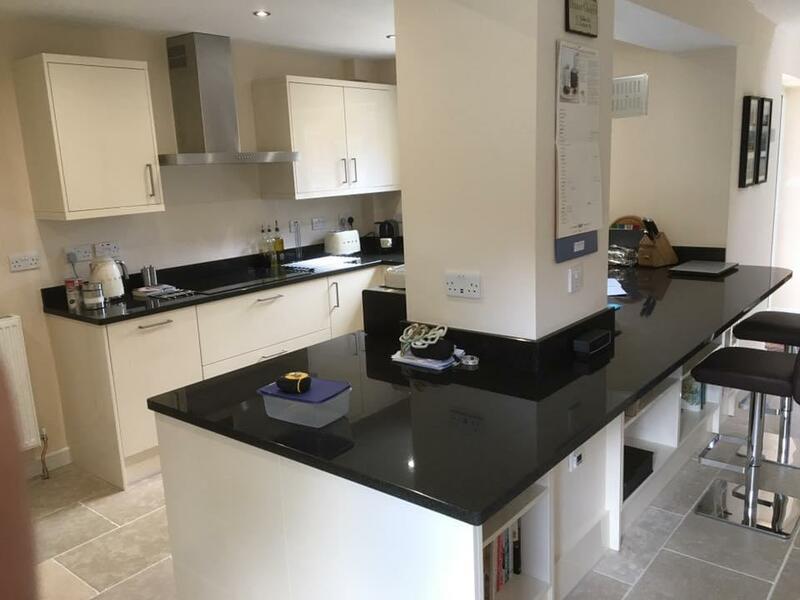 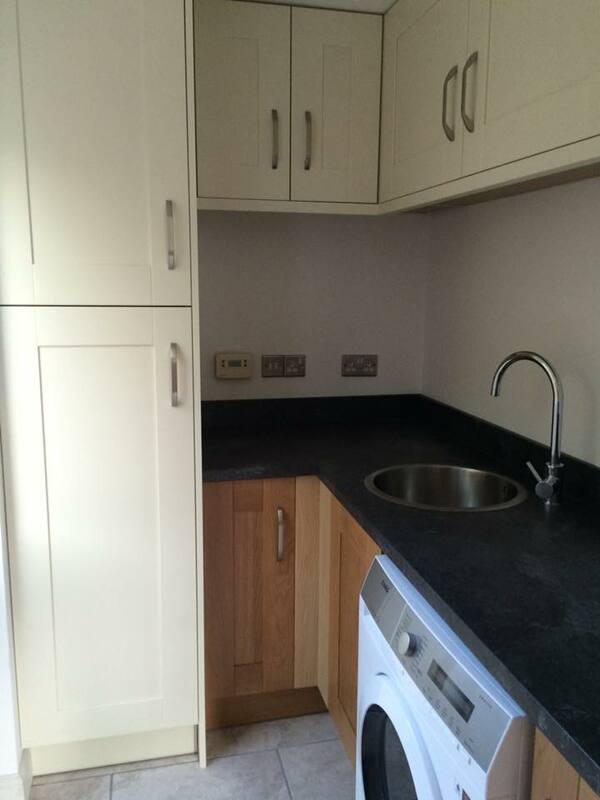 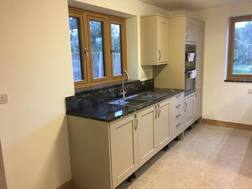 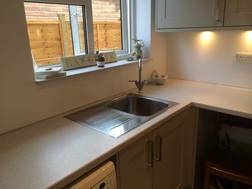 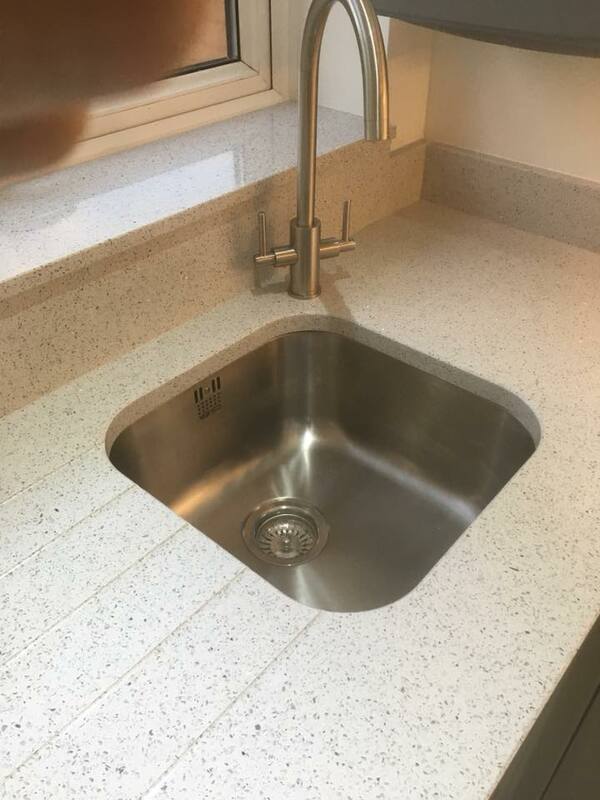 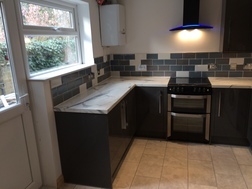 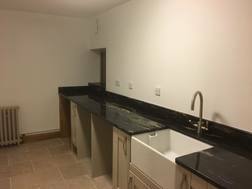 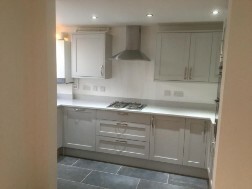 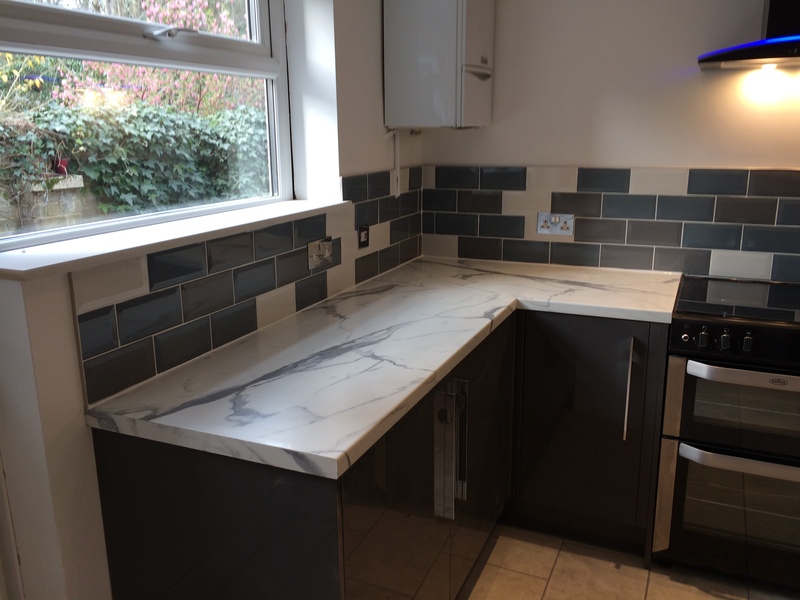 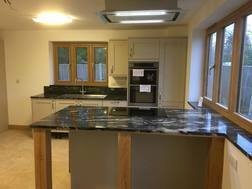 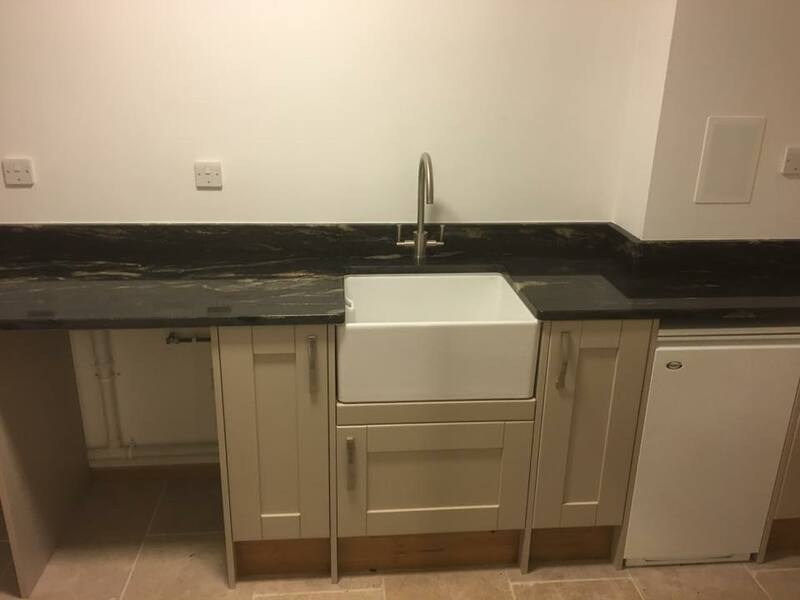 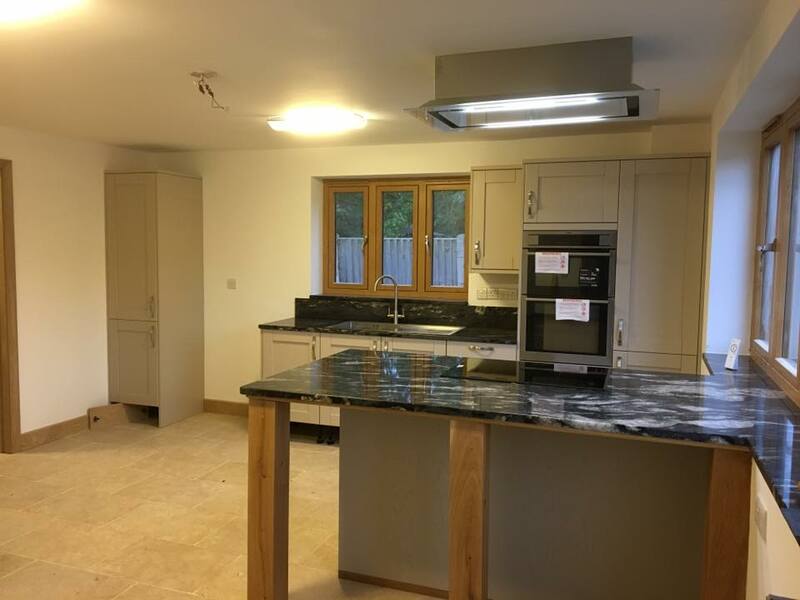 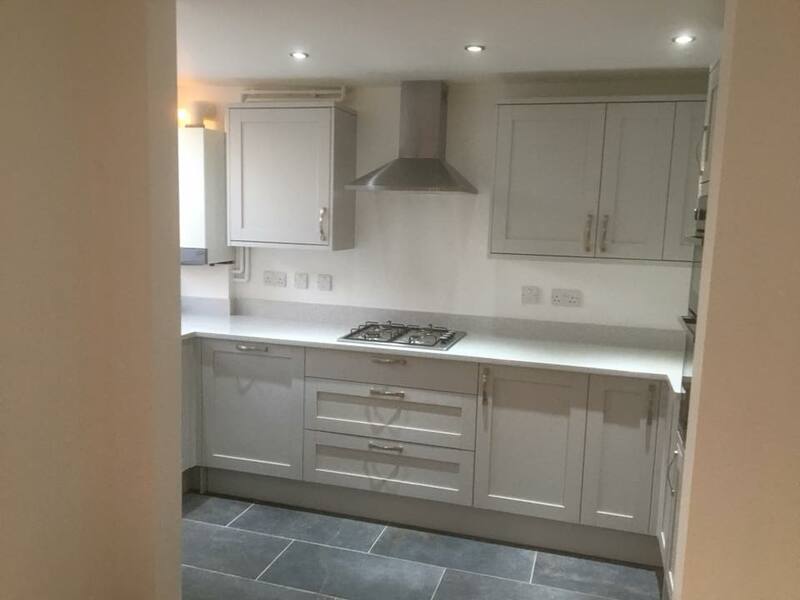 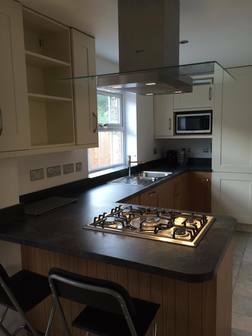 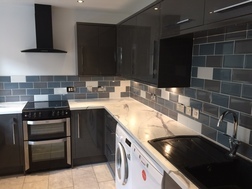 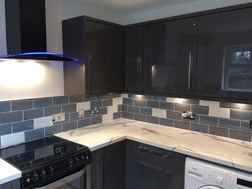 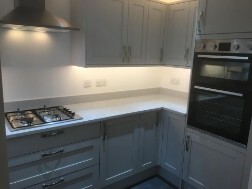 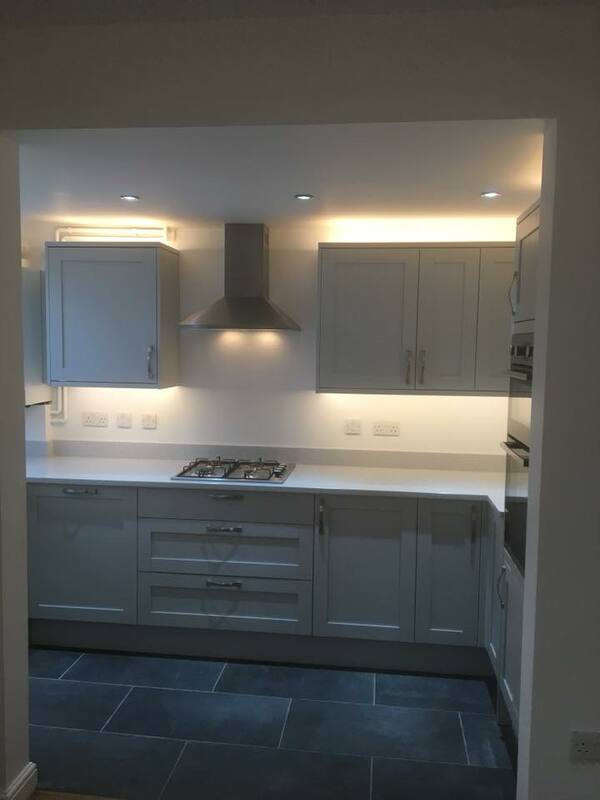 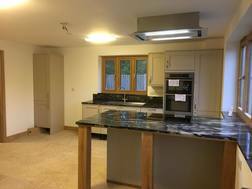 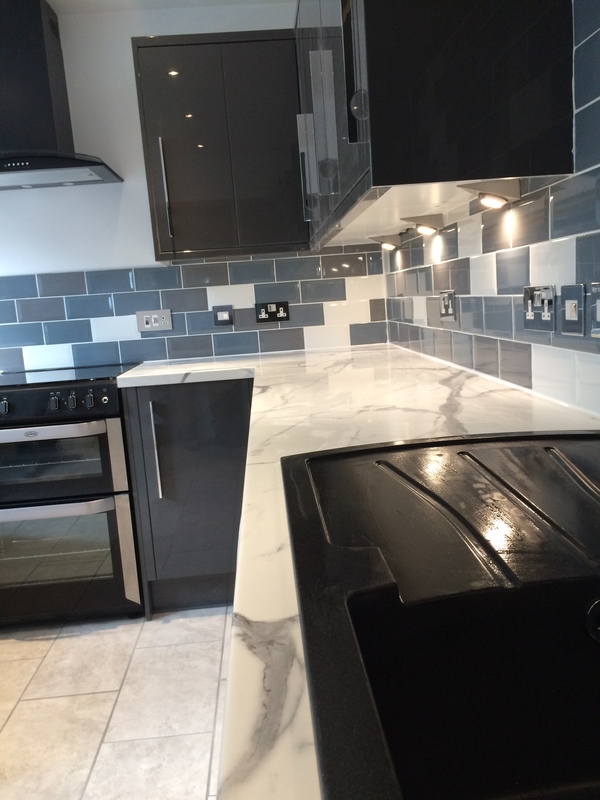 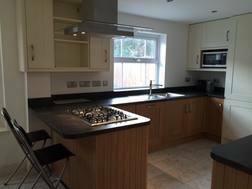 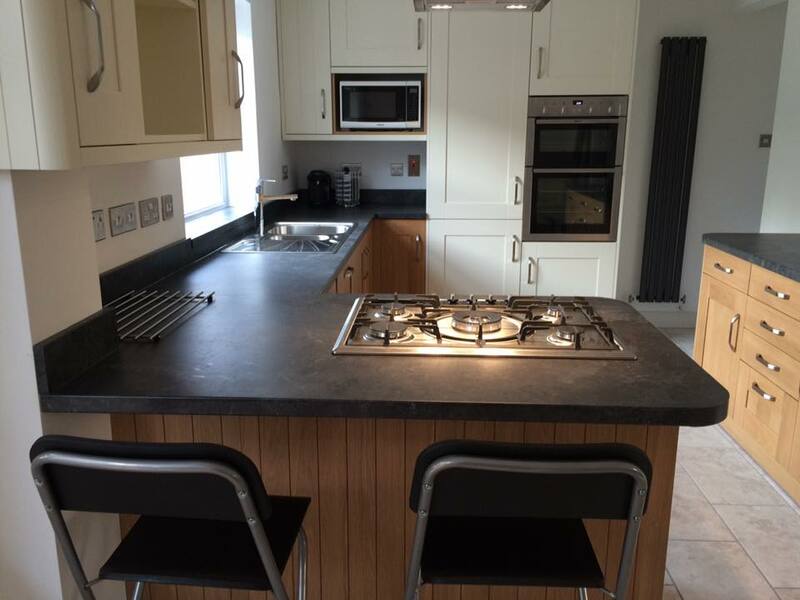 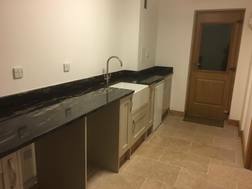 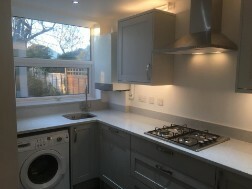 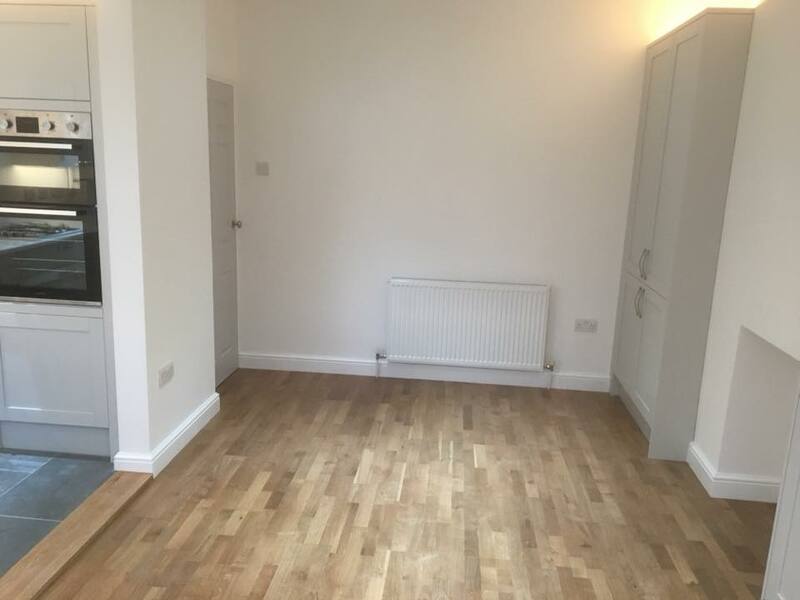 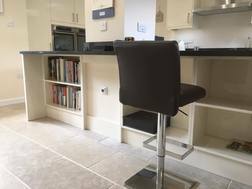 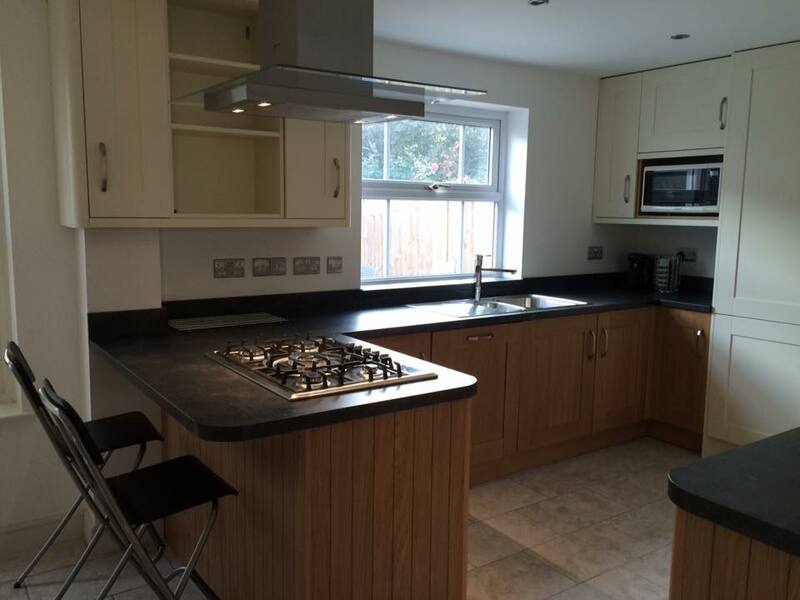 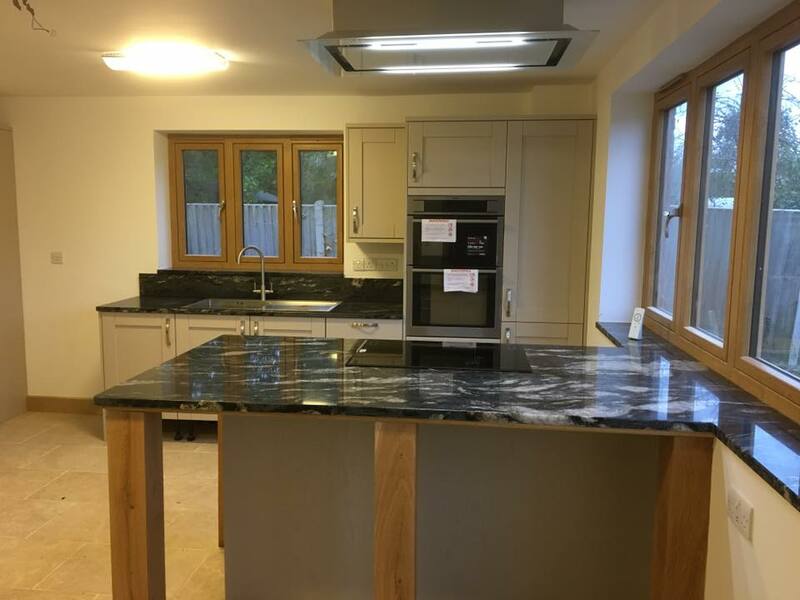 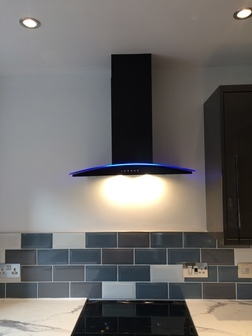 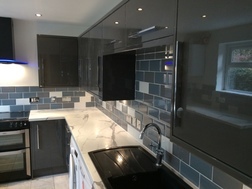 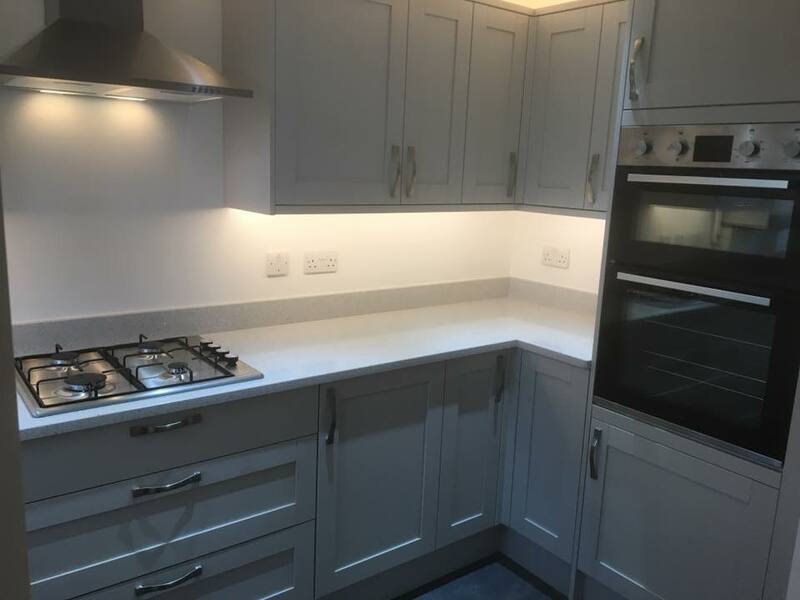 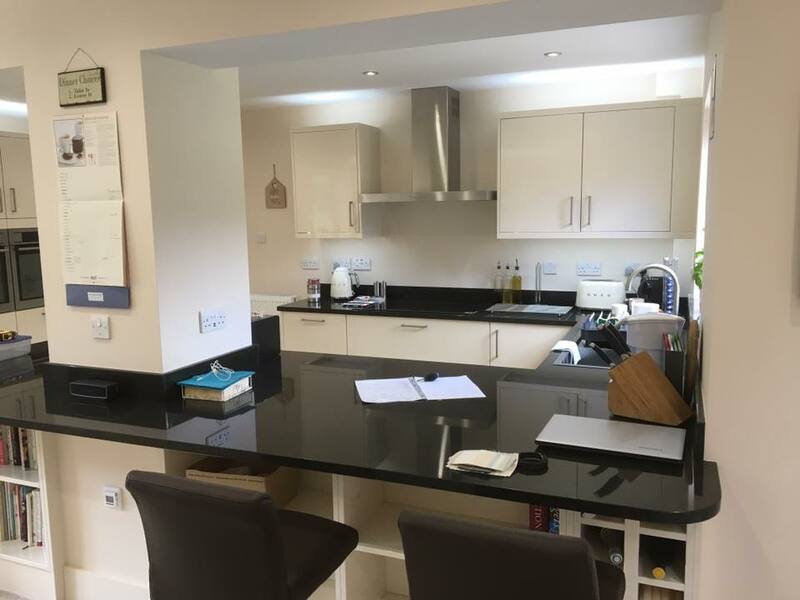 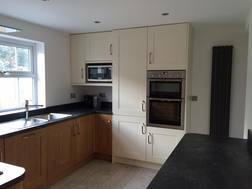 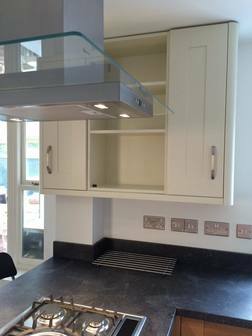 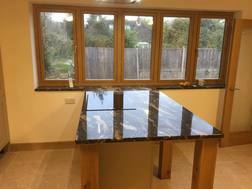 This can be a stressfull time and we will endeavour to take the stress away from yourselves, If required we can help you choose kitchen colours, worktops, sinks and floorings. 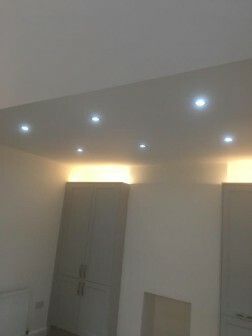 We can also advise on electrical outlet locations and lighting. 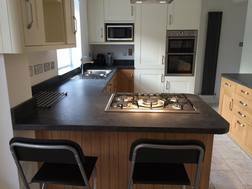 When you are satisfied with the design of your kitchen let us work our magic. Below you will find a selection of our completed works.